Here at HadleySimmons, we love stylish, colourful, sustainable, ethical hair. With decades of experience, the salon team have designed every element to offer scientifically-proven results in stylish, eco-friendly packages. Get to know the products, and the team who chose them, below. Here at HadleySimmons we want ethical products that don't compromise on stylish results, and luxury haircare. We use Davines shampoo, conditioner, colour and styling products in the salon, and the full range of the Essential Haircare is available to purchase. All HadleySimmons products are good for your hair and good for the planet. Founded in 1983 in Parma, Italy, the Davines Group started life as a research laboratory, crafting quality products that are scientifically engineered to work. Like HadleySimmons, sustainable beauty and scientific results are central to the Davines brand. All Davines products are packaged with recyclable materials, designed to reduce waste and use as few raw materials as possible. A certified B Corp, or Benefit Corporation, Davines aims to be not only the best in the world, but the best for the world. Used by top names across the industry, Scrummi single-use disposable towels are plush, luxurious, waffle-woven, biodegradable towels. Made from sustainable wood fibres, manufactured within the EU and accredited to the highest environmental and quality standards, the towels contain no plastics, are vegan, and biodegrade completely within 8-12 weeks! Scrummi's mission is to minimise the environmental impact of towels in the industry; Scrummi towels are single-use, meaning no washing machines and no tumble driers. This is better for the environment and better for a hygienic salon experience. The HadleySimmons team bring passion, creativity and experience to their work. All HadleySimmons staff have substantial industry experience; all have been responsible for training and teaching; all have reached the highest levels of styling, colour, and management. HadleySimmons is their passion project, a salon that represents their hairdressing mission. 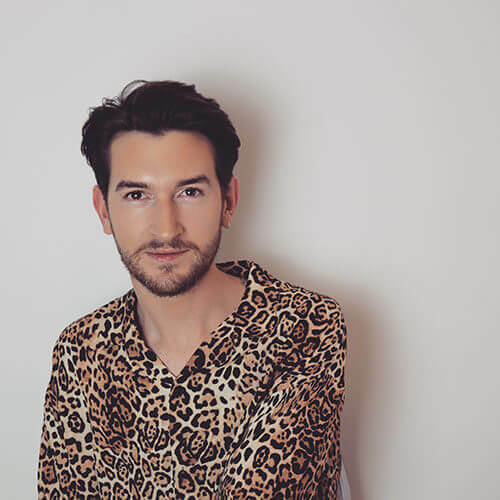 From styling London Fashion Weeks to training with Macmillan to offer support and solutions to those living with cancer, Luke is a stylist with experience to suit everyone. After training with Toni&Guy, Luke has spent thirteen years as one of Hampshire’s most in-demand Style Directors. From blow-dries to radical restyles, Luke’s philosophy is to approach each client as an individual; your hair will be as unique as you are. With nearly twenty years' experience in hair, Alexandra has worked at every level of the industry. She trained at Toni&Guy and spent twelve years (eight as Style Director) building her skills. 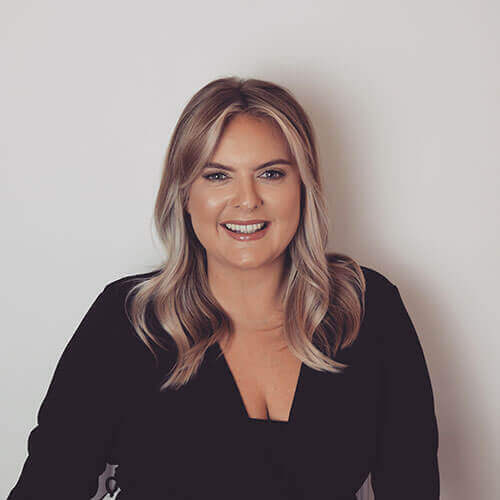 In 2011 she project-managed a salon launch, from conceptual design to a successful first year; in 2013 she then moved further into the business side, area-managing sales of hair-care for one of the world’s leading companies. 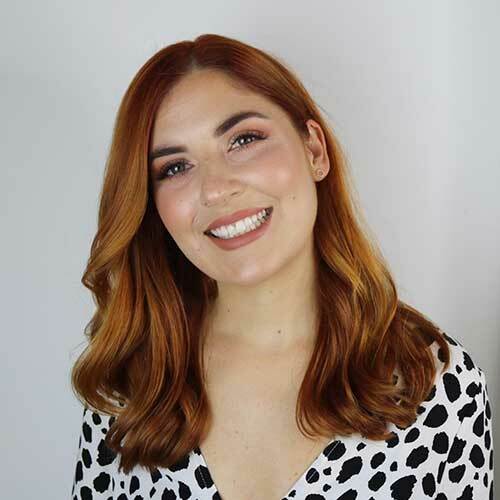 A skilled colourist and graduate of Wella’s Master Colour Programme, Sophie has spent twelve years honing and developing her natural flair for colour. Sophie’s creative approach to natural highlights, bold tints, or colour correction keeps her loyal clients looking their best, whatever their requirements. Sophie consults extensively with each appointment, ensuring that each individual’s hair colour evolves with them. 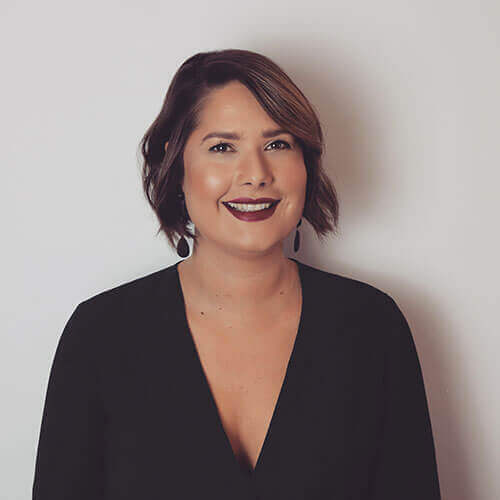 With over 10 years in the industry, Tasha's range of experience ensures her clients get the style they want. After joining Toni&Guy in 2006, she worked her way to Style Director and staff trainer, and was part of T&G's styling team at London Fashion Week. A graduate of Toni&Guy Creative Men's course, Tasha brings contemporary techniques to male styling. Fancy a longer style? Qualified as a technician for Easilocks and a BeautyWorks Certified Hair Extensionist, Tasha can weave new life into your hair with bespoke, award-winning hair extensions.